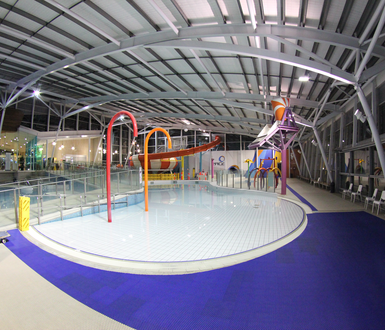 Casey RACE has aquatic-based facilities for everyone. From toddlers to serious lap swimmers – we’ve got you covered. 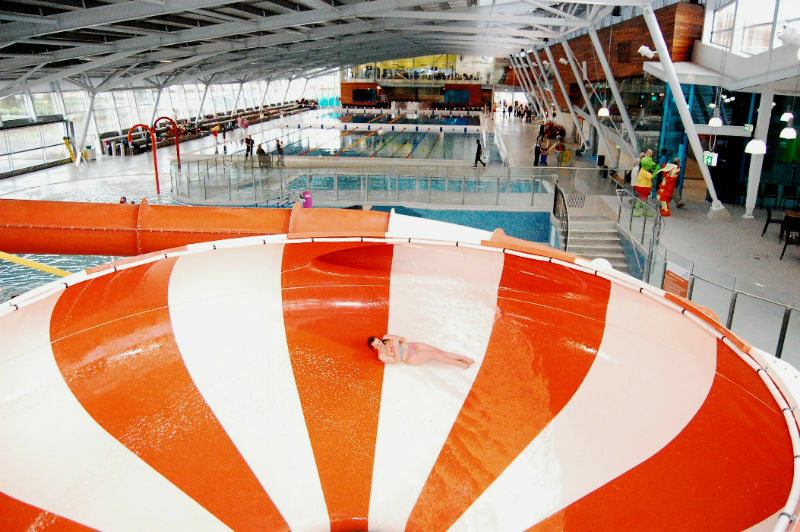 You can work on your fitness in our 50 metre lap pool, bring the kids along to our water slides, splash park, program and leisure pool, organise a hassle-free children’s birthday party or simply relax in the spa, sauna or steam room. 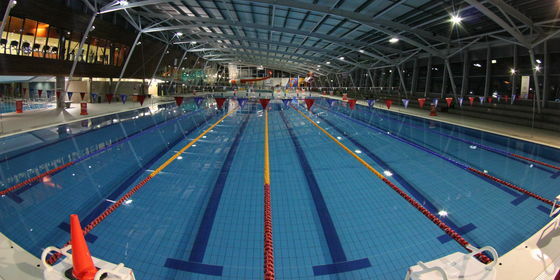 Lane swimming is available during all open hours. We strive to always keep at least one lane open for public use, however there may be the odd special event exception. 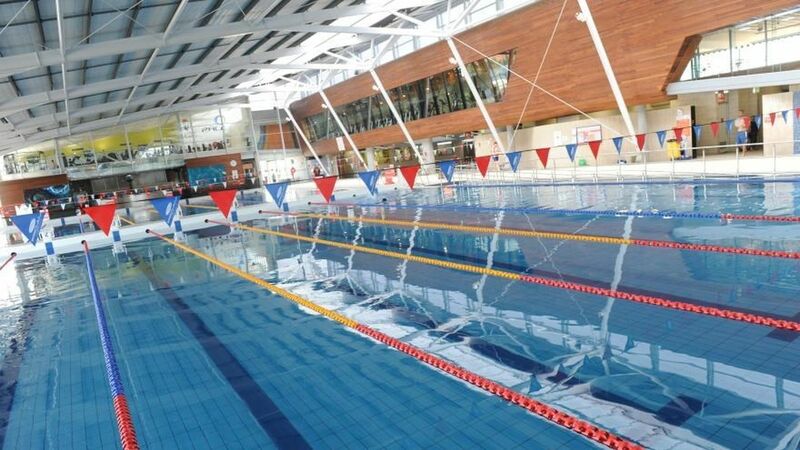 * All other times are two 25 metre pools. * All times may change with no notice due to unforeseen circumstances that may occur within the Centre. 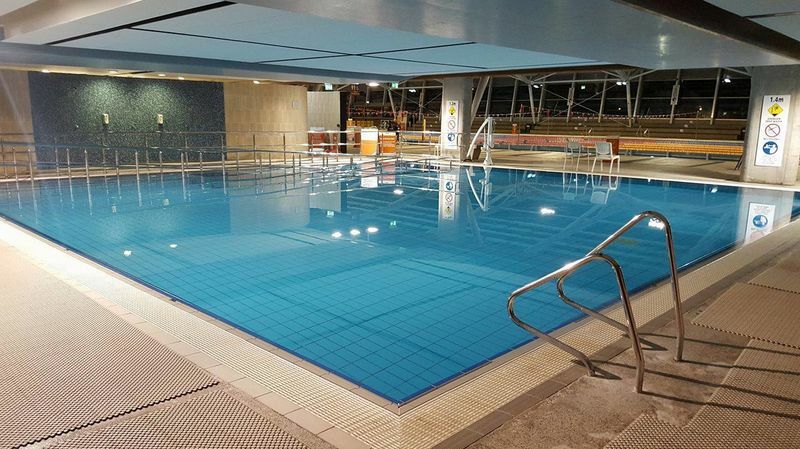 ** pool divider splitting 50 metre pool into two 25 metre pools. 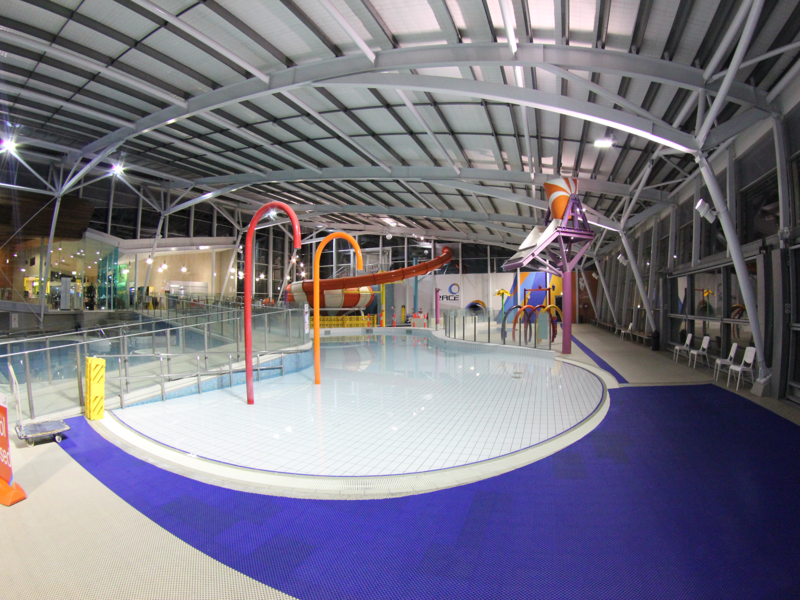 The leisure pool at Casey RACE is a popular attraction for kids of all ages. The pool is a great way to get the blood flowing and limber up the joints. The pool is popular and is open only to adults during the majority of the day. Relax and unwind with a therapueutic visit to the spa, sauna or steam room. There is nothing like the searing heat of a sauna or steam room to open up your pores and flush away your worries. Or you can hop in the spa for an invigorating warm water massage. 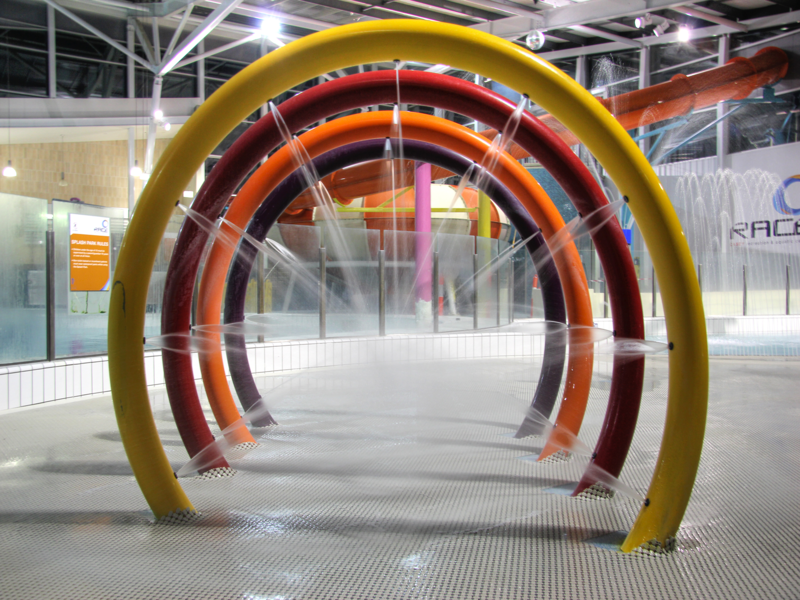 Water and air jets work their magic as the hassles of the day disappear. Apart from the therapeutic benefits of a sauna or spa – there’s the chance to just relax and feel good! Try a visit to the sauna, steam room or spa on your next visit. Please shower before entering the spa or sauna. A wristband must be worn in the Spa, Sauna, Steam area at all times and shown upon request of the lifeguard. 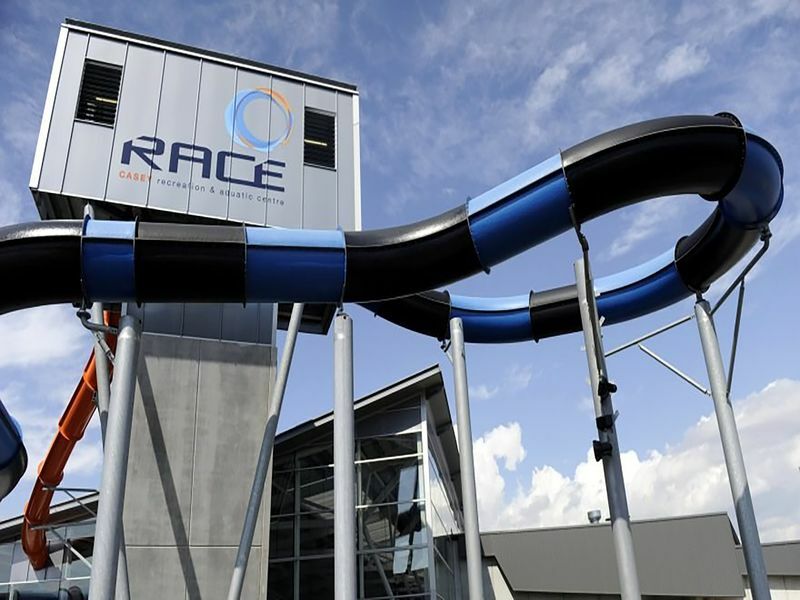 Casey RACE has some great water slide attractions including a raft ride where you can go down by yourself or in pairs, and the Space Bowl, a super fast water slide that shoots you down the completely dark water chute before spinning you around the bowl and landing you into the pool. They are great fun! Please ride feet first lying on you back with legs firmly crossed at the ankles. Arms must be folded across your chest. 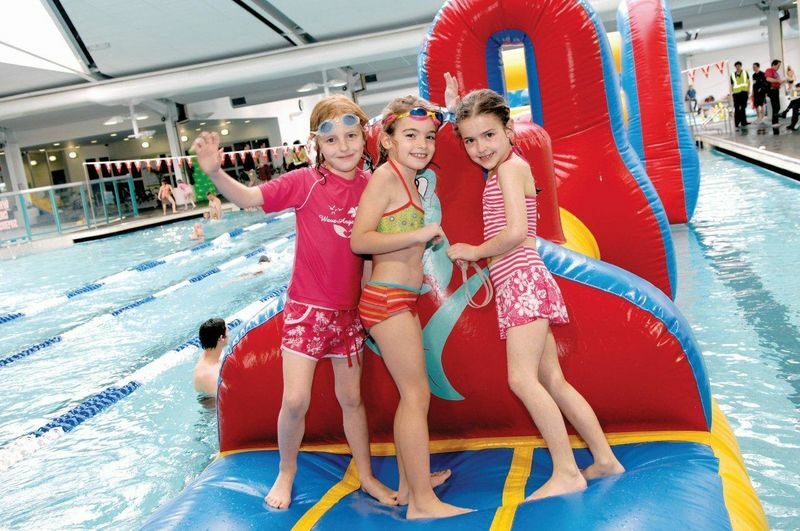 Put your balance to the test as you take on one of three inflatable obstacle courses. These are great fun for children and allows them to practice their balance and ninja skills. We always have life guards on hand and in the water in case anyone falls and needs help. Please note the inflatable is only set up upon request or on special events. * Please note: When Birthday parties are being conducted, participants have exclusive use of the inflatable. 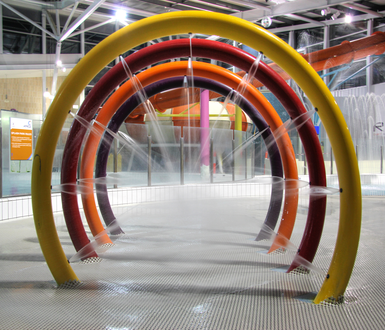 Here at Casey Race we are a Watch Around Water Centre. Watch around Water is an education and public awareness raising program to address the growing concern regarding supervision of young children at public swimming pools. Children need supervision! Drowning is the leading cause of unintentional death in children under five years of age and almost half of all injuries recorded at public swimming pools involves children. Watch Around Water assists aquatic staff to promote safe supervision practices and provide a safe venue for the community to participate in sport and recreation. All unsupervised children will be removed from the water.